Home » Blog » What is meant by the ‘responsive service’ in our CEM support packages? Over the past two weeks, we’ve published the first two of a four-part blog series about our ongoing CEM support packages. Firstly, we explained more about the online training course we’ve created and how we’ve designed the packages to align with the DfE’s Standards for Teachers’ Professional Development (found here). Last week, we looked more closely at how the quarterly webinars can be used by staff to learn more about using CEM data effectively (found here). Part three of this blog series looks at our responsive support and how your colleagues can use this. In everything we do at EBE, the decisions we make are founded in the best available evidence on teacher professional development. In the first blog, we discussed the DfE’s Standards for Professional Development and the contents of this document underpin the decisions behind our ongoing support packages. The evidence suggests that the most effective professional development programmes ‘[p]rovide opportunities to draw out and constructively challenge participants’ existing beliefs.’ Giving teachers and senior leaders these opportunities was a crucial part of the design of the packages. We also know that effective programmes should offer expert support to learners, as well as providing them with bespoke guidance which is relevant to their context. The responsive service addresses both of these requirements over the course of the year that the packages last for. 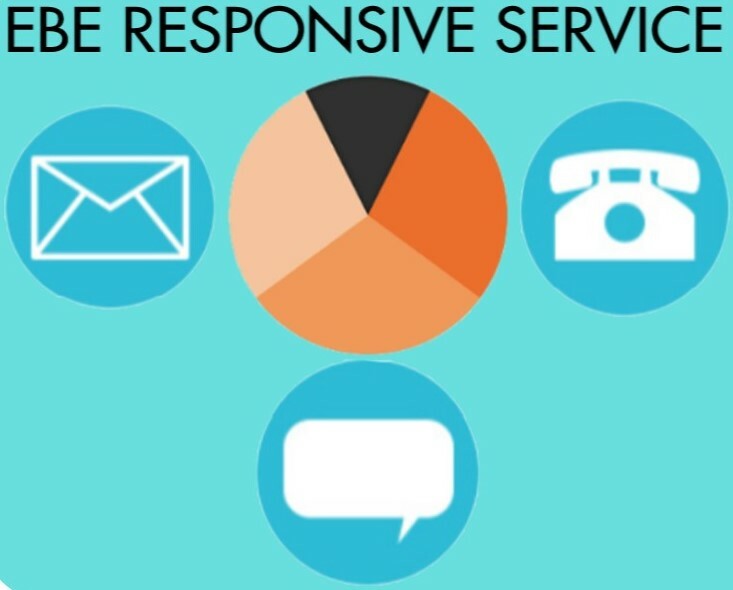 WHAT IS THE RESPONSIVE SERVICE? Our responsive service refers to two separate aspects – the content of the online course and personalised support for any of your colleagues. When creating the modules and lessons of the online CEM training course, we’ve answered many of the questions we commonly hear during school visits. These often relate to misconceptions about the data or advice concerning valid and invalid inferences that can be made from CEM assessments. However, as we speak to more teachers, we encounter new questions and we’re only too aware that educational research is constantly evolving. If you feel there is a topic we have not addressed in the online course, you can get in touch and we’ll create new videos and lesson content to help you, and your colleagues around the world. We’ve recently been working on a lesson in the course with advice for how middle leaders can effectively use CEM data. Many teachers have asked us about the most effective target setting strategies, so this will be an area we intend to address with new content in the new year. Furthermore, we have three dedicated ways for you to get in touch with our team of experts. We offer telephone support during office hours, an email address that can be shared with all school colleagues and a live chat function on our website. These channels can be used by ALL staff to ask any questions they have about the data. This can range from more general questions about the assessments, to asking for bespoke guidance and interpretations of an individual student’s data. When approaching CEM data, we do so through the eyes of the busy teacher therefore we also offer practical advice and strategies that can be trialled in the classroom.  We pride ourselves on fast responses and aim to answer all queries within 24 hours, often much faster! You can find out more about our ongoing CEM support packages and the tools and resources they include by clicking here. Our Pro support package includes access for ALL staff to the online course and quarterly webinars, mentioned in the previous blogs, as well as the responsive service and a bespoke 2-hour training webinar for any group of colleagues (see next week’s blog for more information about this!). The Pro package costs just £700 (exc. VAT) for the year – with no travel and no cover costs.